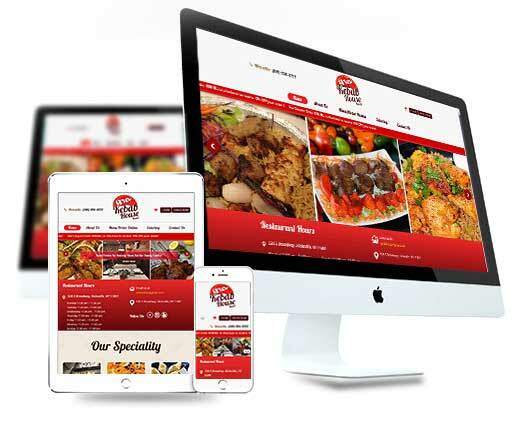 Serve your customers even better with a custom website for your restaurant! Take online orders, promote your restaurant, and communicate with your customers, all through a custom website and mobile app. 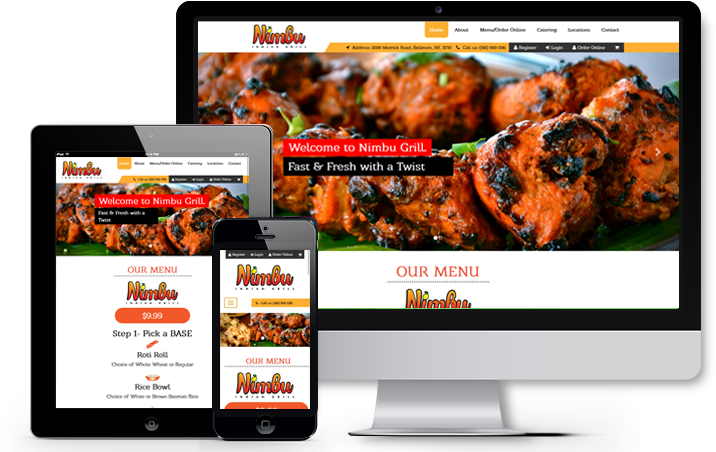 Have us develop a brand new, fully customized website for your restaurant. Your branding, your logo, your colors, we will make sure your new website is everything you want and more! Websites and Mobile Apps built by The Fast Bite are all built with our commission free online ordering platform. That’s right, all of the money from every transaction goes directly into your bank account, we don’t take a cut. Mobile apps are the future; your customers will thank you when you get a custom built mobile app for your restaurant built by The Fast Bite. Let your customers order how they want, where they want. The Fast Bite lets your customers order how they want, through your restaurants own website, and mobile app. Manage incoming orders how you want, through Fax, Tablet, Email, or Web App, and get the full benefit of owning your customer data. Use our Order Management System, Admin Dashboard, and Marketing Tools to develop targeted promotions, digital strategies, and build your brand with the help of our Online Marketing Support Team. The Fast Bite will create a completely customized website for your restaurant, complete with our commission-free online ordering platform. All of our websites come completely mobile and search engine optimized. Let your customers order how they want while on the go with a custom branded mobile app for both iOS and Android. Set up reward programs and boost your to-go business! Manage incoming orders however is most convenient for your restaurant, using Fax, Email, Web App, or Tablet. It's completely up to you! Utilize our powerful Admin Dashboard web portal to view all of your customer data, order reports, and set up special promotions to run through your app and website. Sophisticated tools like push notifications allow you to market special deals directly to your customers. You can even send specials to customers within a set radius of your restaurant. Our dedicated support specialists are available around the clock to assist you and help ensure that your brand new custom order online platform succeeds! 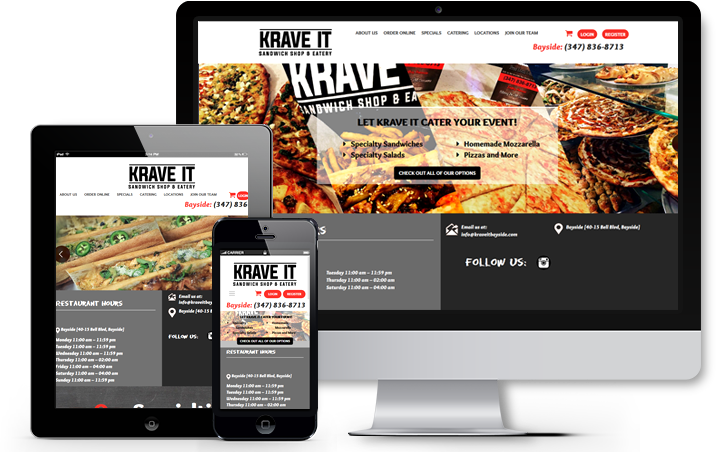 I had The Fast Bite develop my new website for my restaurant Krave It Sandwich Shop & Eatery, and they made me a Mobile App for iOS and Android too. It was one of the best decisions I have made for my restaurant.